Excellent workout for men and women who want to learn a new fitness trend. Come ready to row, sweat and prepare to leave empowered and feeling strong. Our Concept 2 rowing machines will monitor your workout and track your success! No experience required At the sound of music, rowing engages muscles in a different manner focusing on all elements of fitness, cardiovascular, muscular conditioning, flexibility, core and balance. 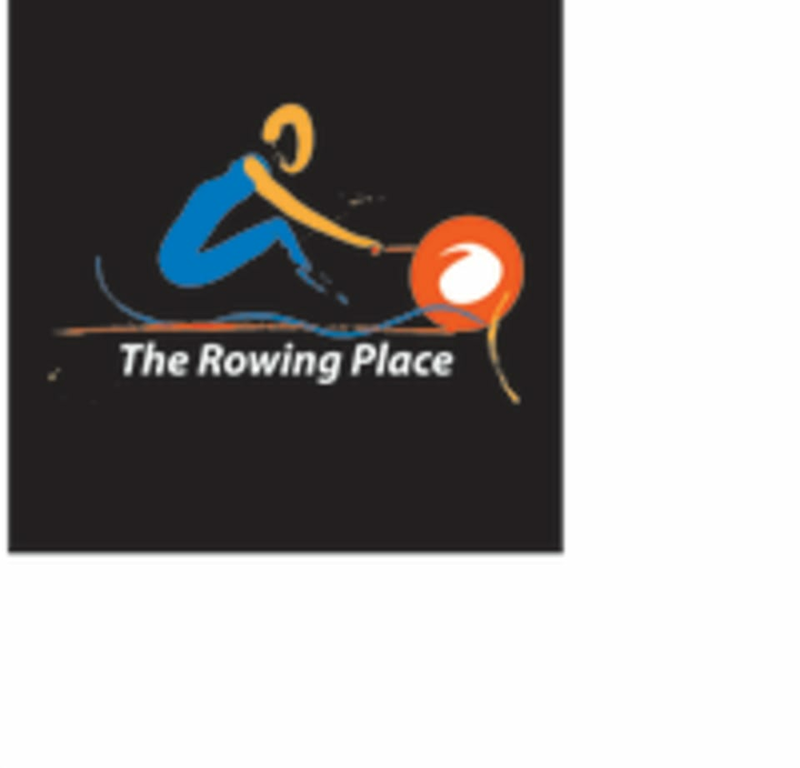 Easy to follow and approachable instructors will help release your inner rower and shine.